The more they win, the less space they have. That’s currently what the New England Patriots are experiencing as they look to find room for their fifth Super Bowl banner, and what a good problem that is to have. 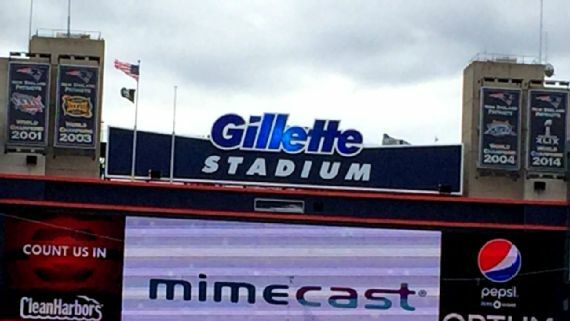 Where to put the fifth championship banner isn’t their only design issue, the Kraft family recently updated other areas of the stadium to celebrate the Patriots’ Super Bowl XLIX victory, just two seasons ago. These renovations were in the area where the players enter the facility, the main lobby and the Hall of Fame.